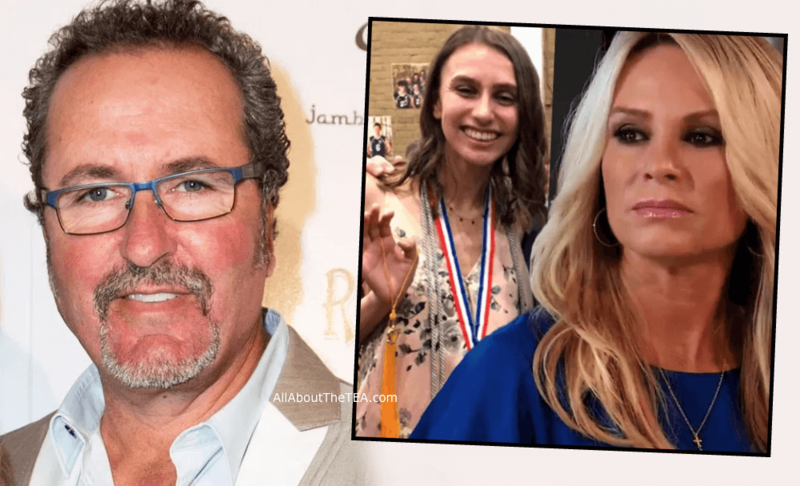 ‘RHOC’ Alum Jim Bellino Drags Tamra Judge’s Daughter Into Lawsuit! Jim Bellino is fighting dirty in his ongoing defamation suit against Tamra Judge. As reported, Sidney Barney iced out her mom after The Real Housewives of Orange County star violated her daughter’s privacy by repetitively posting about her on social media and exploiting their broken relationship as an “erased parent” on the Bravo hit series. As a result the 19-year-old dragged her estranged mother in an August 2017 Facebook post. Read below. The Real Housewives of Orange County mom blames the bitter divorce from her daughter’s father, Simon Barney. “I love my daughter and I would NEVER abuse, hurt or neglect her in any way,” she insisted. Jim Bellino filed a $1,000,000 lawsuit on July 27, after The Real Housewives of Orange County stars claimed that his trampoline business had “paralyzed customers.” And called the father of two a, “shady mother****er” who’s going to jail, and alluded to his divorce as “fake and for legal reasons,” during an appearance on Heather McDonald’s “Juicy Scoop” podcast. Jim claims there is “substantial direct or circumstantial evidence” that Tamra Judge was trying to defame his character in text messages and emails with McDonald prior to the June podcast taping. The documents state that Tamra “grins and pumps her shoulders, unable to contain her excitement and eagerness to tear into Mr. Bellino and his reputation” when McDonald mentioned his name during the live podcast taping. Tamra countered by filing a motion to strike Jim’s complaint. There is a court hearing scheduled for later this week.